Tuborg through its music platform Tuborg Open is all about promoting openness, creativity and fun. We came up with a local brand ambassador that will portray the „Open To More“ slogan in the best manner - Serbian hip-hop star Mimi Mercedez. 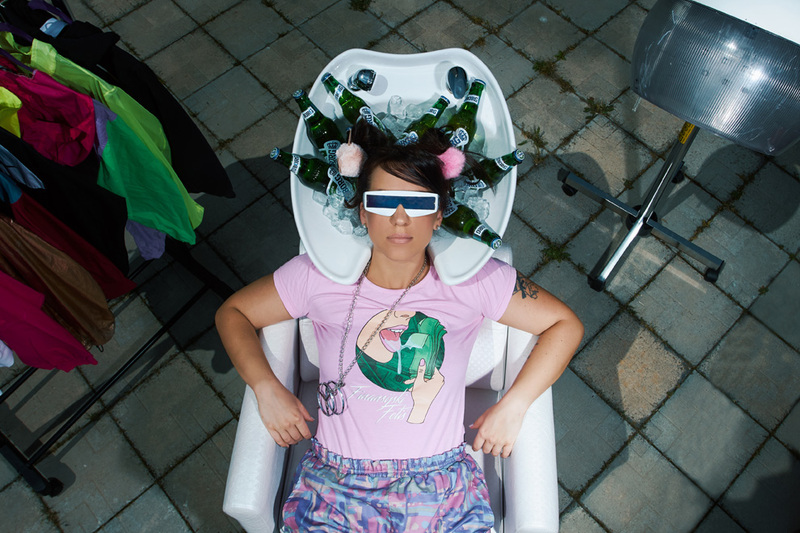 The campaign included several digital activations, video content, live shows and the release of Tuborg summer anthem, written and performed by Mimi Mercedez – „Gerila“, that hit over 1 million views on the official video before the campaign ended. UMGB was taking care of most of the campaign steps: from rights management, artist relations and concept creation, to production of audio/video materials and merchandise. 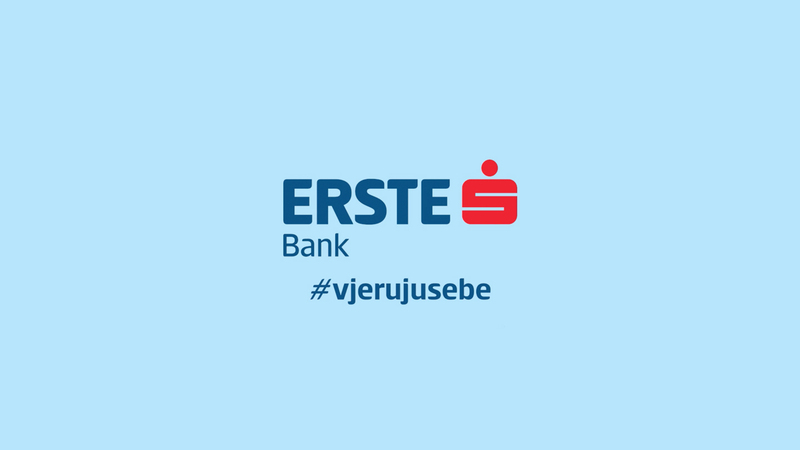 Erste Bank in Croatia wanted to increase the usage of Erste Maestro Plus service, so we came up with a prize-winning game – music trip to Barcelona. Only one use of the service was enough for the customer to become the participant and enter the prize draw. 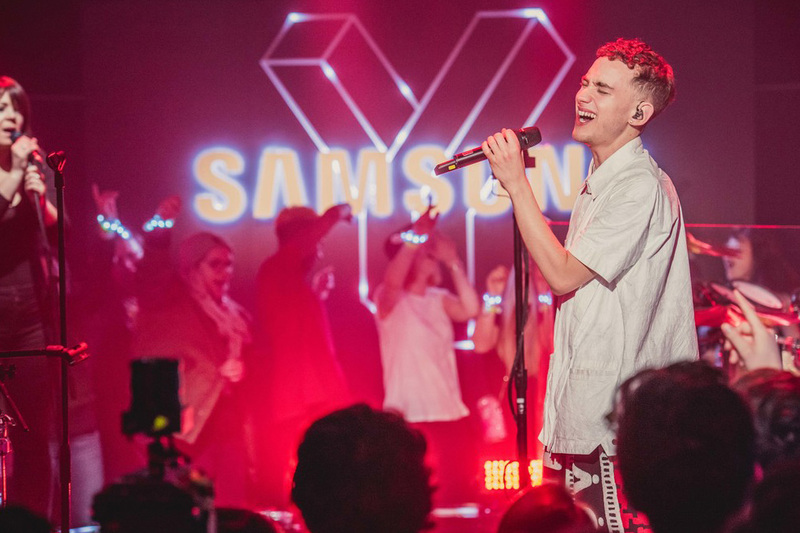 The lucky winners got to see Sam Smith live from the very front row and enjoyed Barcelona like true music stars with a private city tour, flamenco show, sea sailing and high-end restaurants visits. UMGB as well produced a postcard video from the trip for Erste to use on their digital channels. In order to increase the downloads and usage of Shake & Take mobile application in Croatia and Bosnia & Herzegovina, Coca-Cola was in search of innovative and creative incentives. Shake & Take is a redeem platform where customers can win a range of awards by collecting loyalty points with codes found on Coca-Cola products. 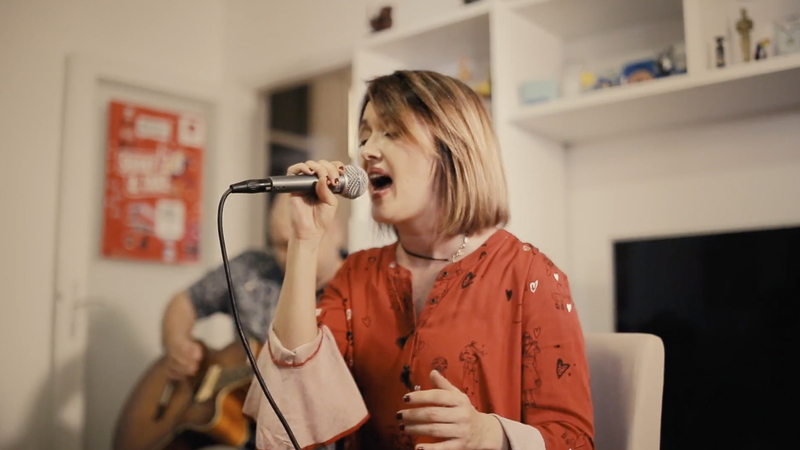 We created a series of Living Room performances - private gigs only for the winner and its closest friends. Over the past years, we've had several top live performers within the app: Edo Maajka, High5, Ivana Kindl, Kiša Metaka and Krešo Bengalka. 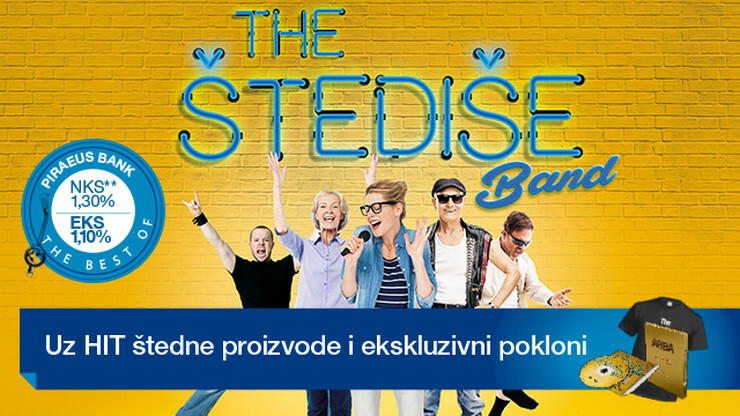 Komercijalna Banka in Serbia wanted to promote new Kombank Start bank account packages. The client was looking for a person that is anything but ordinary. That’s why our artist Luke Black was a perfect choice. 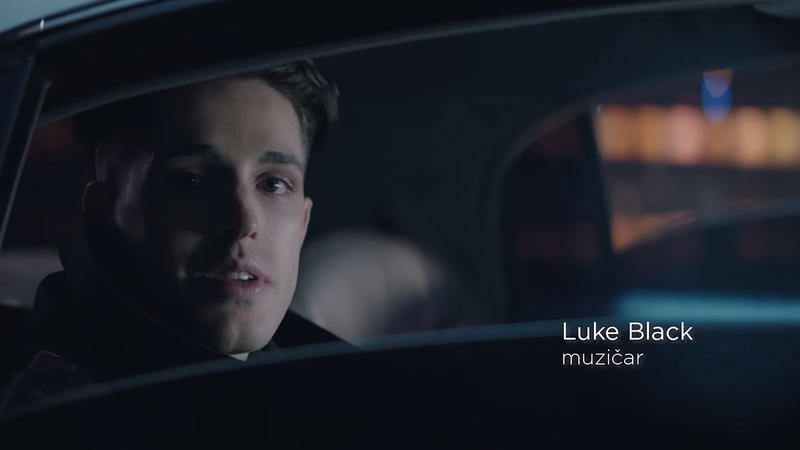 The endorsement kicked off with a TV commercial with Luke starring in it and followed with OOH and digital campaign. Luke finally stole the show at a special Kombank event where he did a live piano performance for a selected audience. 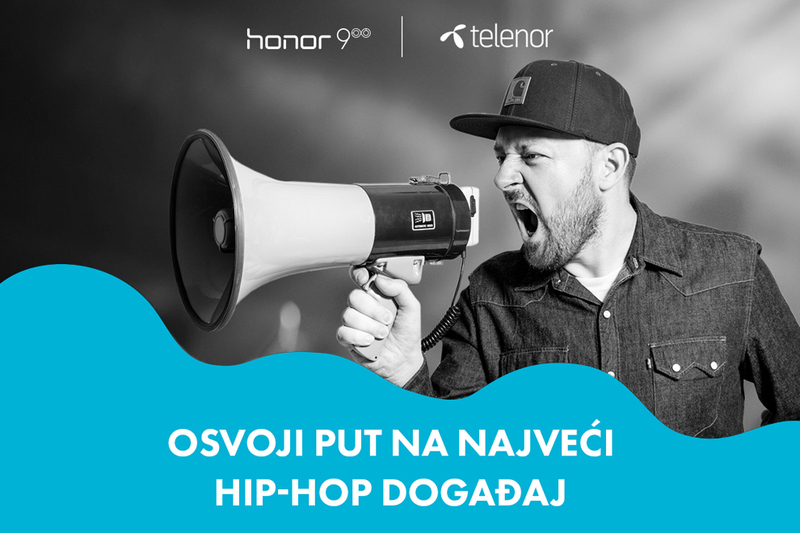 Huawei in Serbia wanted to promote new Huawei Mate 10 Lite phone amongst young target audience and Marija was about to release her sophomore single/video for „Louder Than A Drum“. We teamed up to bring both brand and artist audiences together. Fans first had a chance to peek into the video trailer on Huawei social media, but for the full version, they had to visit the Huawei store and check the trailer on Mate 10 Lite phones. The trailer itself was the most viewed video on Huawei Instagram page ever. 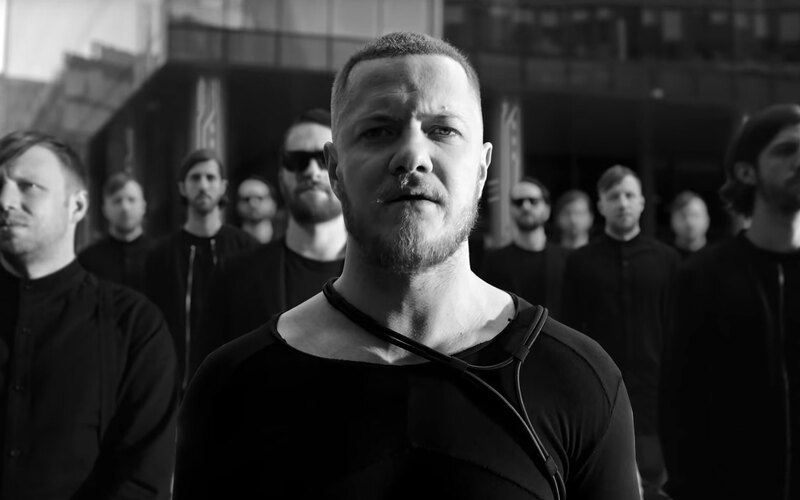 Through focus product and logo integration (Product Placement), the phone as well became a star of „Louder Than A Drum“ video, that now has over 2 million views. Rauch was working on the new TV spots for their Bravo Select juice range and UMGB contributed as a music supervision partner. Based on a provided storyboard, we worked on curating the right songs for the commercial. After the client picked the classic rock track „Wouldn't It Be Nice“ by The Beach Boys, we were in charge of rights management (clearing the rights for this usage). The commercial aired in Albania, BiH, Kosovo, Macedonia, Montenegro and Serbia. 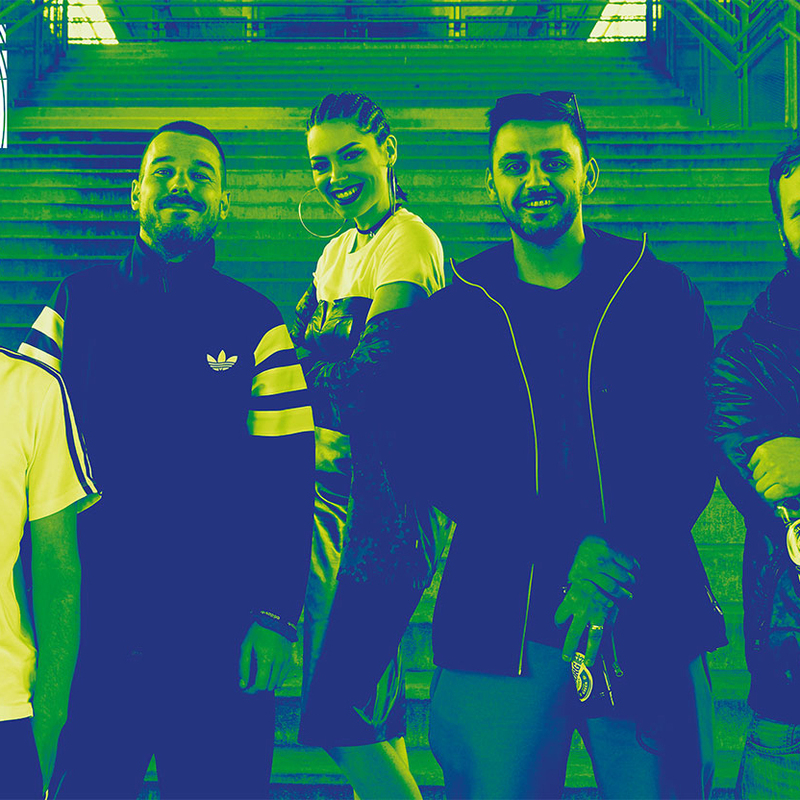 Tuborg’s main goal was to reconnect with youth segment in the region through music and expand their global „Tuborg Open“ platform on local markets – Serbia, Montenegro and BiH. We came up with a 360 music campaign that included music ambassadors from three genres (Sara Jo, WhoSee, Đorđe Miljenović, Frenkie) and locally produced Tuborg branded tracks with sample use of Major Lazer beat. The whole process of creating the tracks and official music videos for them was followed by digital video content produced by UMGB. 20% sales growth of Tuborg and over 3 million views on Tuborg Open YouTube channel are just some of the results that made this campaign as one of the most successful ones in the global Tuborg Open sphere. Piraeus Bank wanted to increase the number of new saving accounts or renewals during Saving Week in Serbia. UMGB came up with various tailor-made incentives, relevant to the respective target group to influence their preference during the decision-making process. 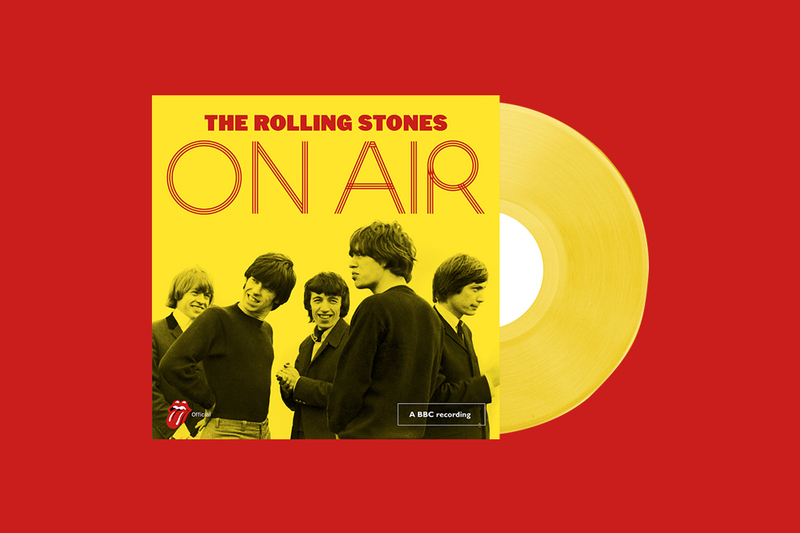 Those included Official Universal Music Group merchandise like Queen or The Rolling Stones T-Shirt, Universal Music Deluxe Box Sets and finally a branded Piraeus CD compilation of 11 tracks (from James Bay to Nina Kraljić). With joined forces, we formed quite a band of customers that are (hopefully) still saving. 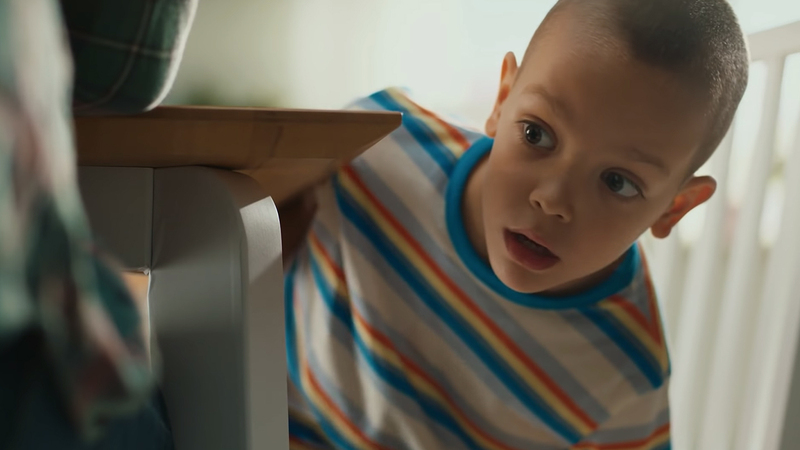 Coca-Cola globally launched a new platform for Generation Z called - WOAH (Where Only Awesome Happens). As nothing can’t be completely awesome without music, we were a music partner for the application in Serbia. For five months UMGB curated three core playlist „Instant Party Kit“, „New Music Discovery“ and „WOBOT Hit Generator“ (WOBOT is a WOAH robot!). 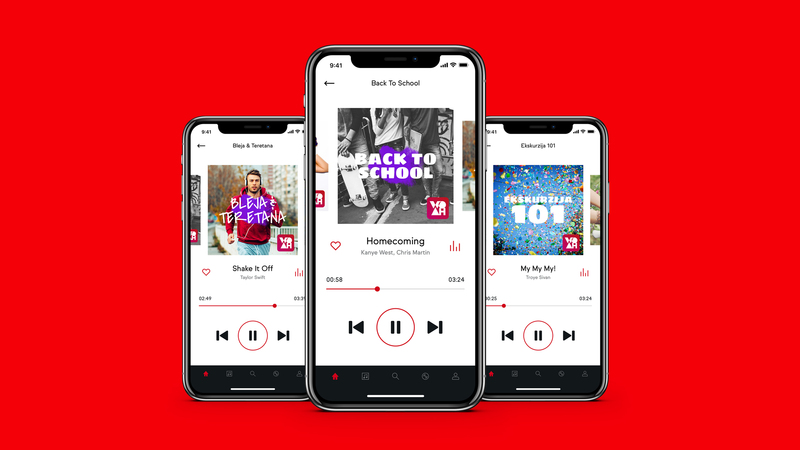 Besides that, each week we created special contextualized playlists for the youth segment: from „Back To School“ playlist to „Winter Chill“ during the cold winter of 2018. and „Girls, Girls, Girls“ for Woman’s Day. We turn customers into fans. Mi pretvaramo konzumente u fanove. Mi spreminjamo kupce v navdušence. Ne i konvertojmë klientët në tifozë. Mi pretvaramo klijente u obožavatelje. Gi transformirame klientite vo fanovi. Mi pretvaramo kupce u fanove. We are UMGB: Universal Music Group & Brands, a creative entertainment agency working strategically and creatively to produce branded experiences for clients around the globe. From long-form and short-form content to immersive events. Original compositions to live showcases. Culture never stands still. People's needs and wants, their motivations and passions constantly evolve. Only by staying close to societal values and trends can we create branded content and experiences people truly care about. By fully understanding the culture we help brands to become part of the conversation, globally. That's what we do. Think global, act local through UMGB Western Balkans. Artists are the biggest influencers. Artists give brands direct access to their fans and the easiest ways to communicate the product. From celebrity chefs, athletes to actors and musicians we work with talents and manage them every step of the way in the campaign process. It is not limited to Universal Music's talent pool but rather choosing the perfect ambassador for a brand. Delivering private gigs and intimate concerts by biggest artists. The right choice of performers at a corporate event for employees and partners or branded public show can significantly increase brand value and strengthen relationships with consumers, partners and current or future employees. In cooperation with our artist & entertainment booking partners, we can deliver the best show in town and provide full service, from negotiations to live performance. Yes, Rihanna is an option! Creating immersive experiences for your consumers. From branded videos to original campaign songs, from documented unique consumer experiences to flashmobs with artists – we create and produce diverse content to best fit the brand's desired audiences and communication channels. It's a one-stop shop for all kinds of branded entertainment, peaking trend in content marketing. Making your clients and employees happy. Branded and tailor-made music compilation or a Universal Music artist release are specially customized for brands purposes, themed and in various configurations. Also, it can be in various formats and a perfect gift for employees, most loyal clients or acquisition tool for new customers. Choice of songs, rights management and production are included. We don't settle for ordinary and neither should you. From brief to the execution plan, we shuffle creative ideas and combine them into unique creative concepts. Driven by data and planned targets these campaigns always communicate brand messages using entertainment content and follow current global trends. 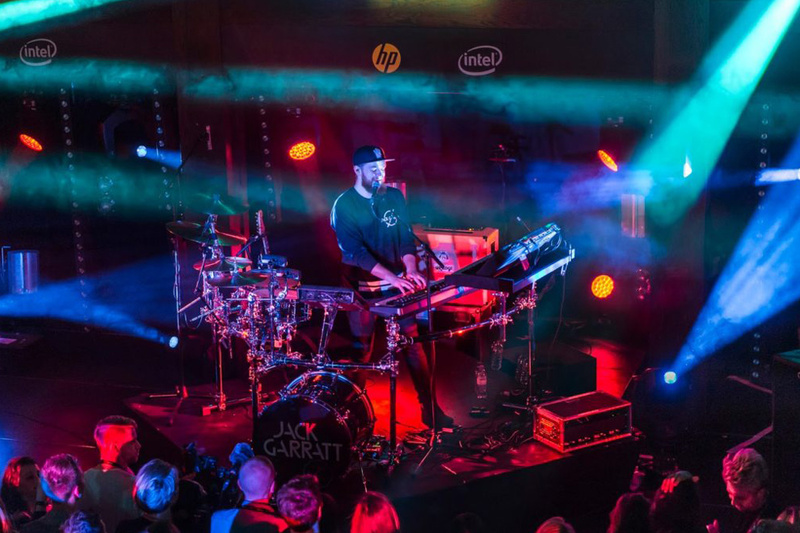 From long-form and short-form content to immersive events, original compositions or live showcases. Don’t have the time or resources to manage influencers? Let the team at UMGB manage it for you. 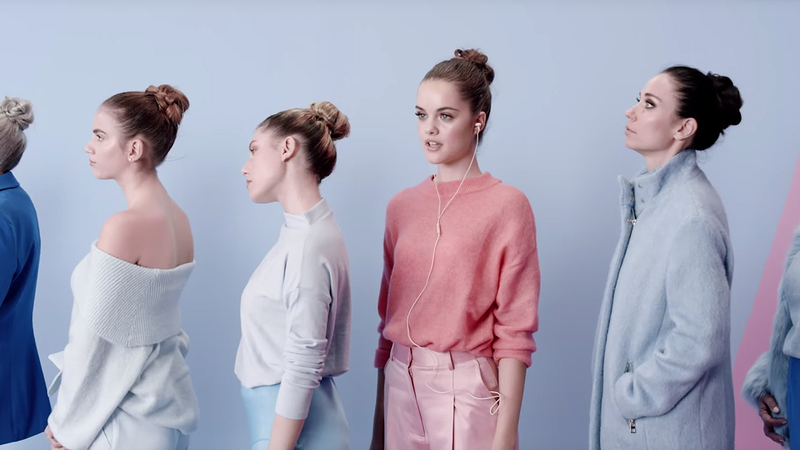 The importance of influencers and talent activations is crucial for all digital-oriented campaigns. By identifying matching values, brands can harvest their influence, strong relationship with fans and online space. Besides musicians, we map, suggest and manage the best fitting talents from all fields. We know your audience and they know us. We don't just focus on data. We investigate cultural and behavioral patterns around consumption. Our proximity to talent and influencers means we know fans and this allows us to develop strategic solutions for our partners. Using our own developed research tools we can help to define the perfect talent fit for your campaigns or find precise audiences for your new product and help you choose the right approach how to get to them. We also deliver workshops, bespoke studies and performance evaluation. Getting your ads to superfans. We can leverage our artists’ organic and first-party data to ensure that the campaign content reaches the target audience in a unique and meaningful way by driving awareness directly with targeted music audiences. 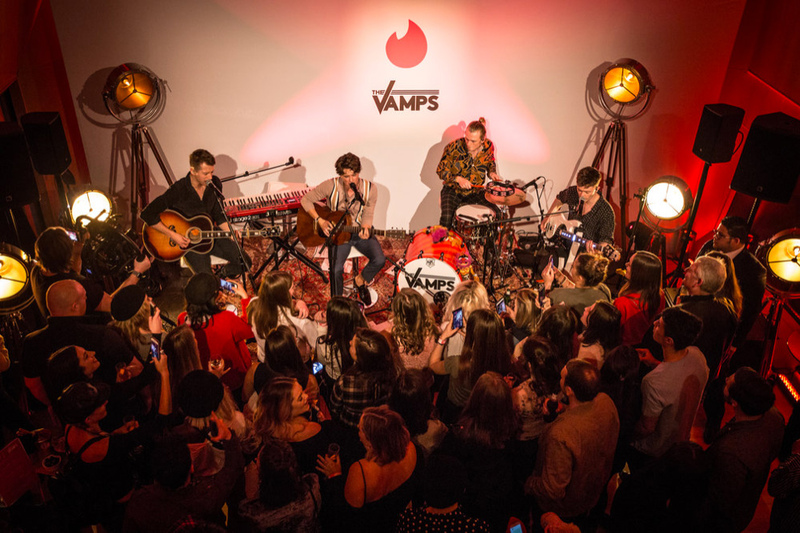 We offer strategic media buys based on audience data to reach the artist’s fanbase, social fans, superfans, site visitors and streaming audiences. This service is only available by partnering with our artists and UMGB and it can be an addition to your existing media buyer’s strategies. Bringing brands, fans and culture together. Our data, tools and expertise allow us to get under the skin of brand personality and speak to brands' consumers in a way they want to be spoken to. 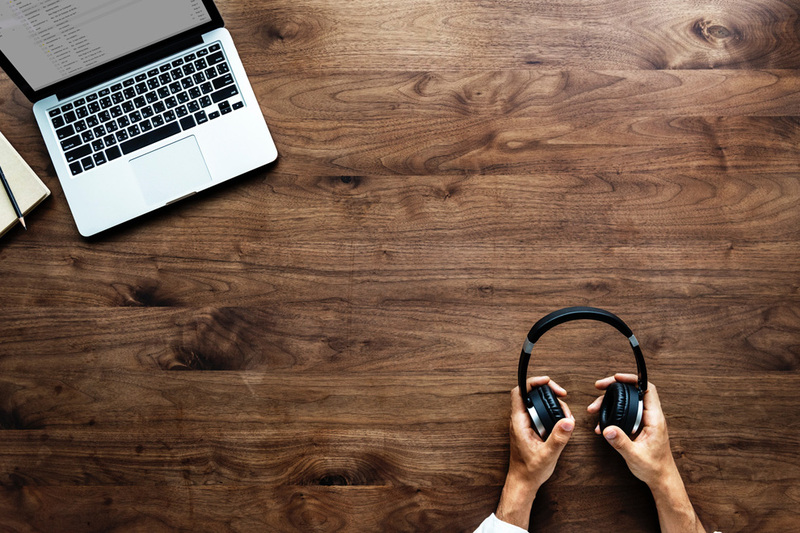 By understanding the characteristics of target audiences and how they consume products, music and culture, we identify and develop the best creative engagement strategies to connect brands with consumers. We consult brands on how to use music and entertainment to make their persona look and speak like a superstar! Need music for TVC, radio or online ad? From the most genre diverse UMG catalog, we help choosing the perfect music for campaigns based on given storyboards or production concepts and manage the rights clearing process. If the track is already with us, we clear it for you directly with the rights owners and artist management. Then again, if the campaign requests its own track or sound logo, we coordinate and execute complete audio production and deliver new music, perfectly fitting the ad. Making your consumer feel like a rockstar! Music driven prize winning games and reward programs are a perfect fit for most customer loyalty strategies. From redeem platform development and mechanics to customized prizes – like-a-rockstar flyaways, artist meet & greets, private concerts etc, we make it all happen. We build mid- to longterm partnerships with brands to create and market new products together or improve existing offers targeting the requested segment through shared intelligence, shared assets and a by offering a qualified database. We make your product a superstar. 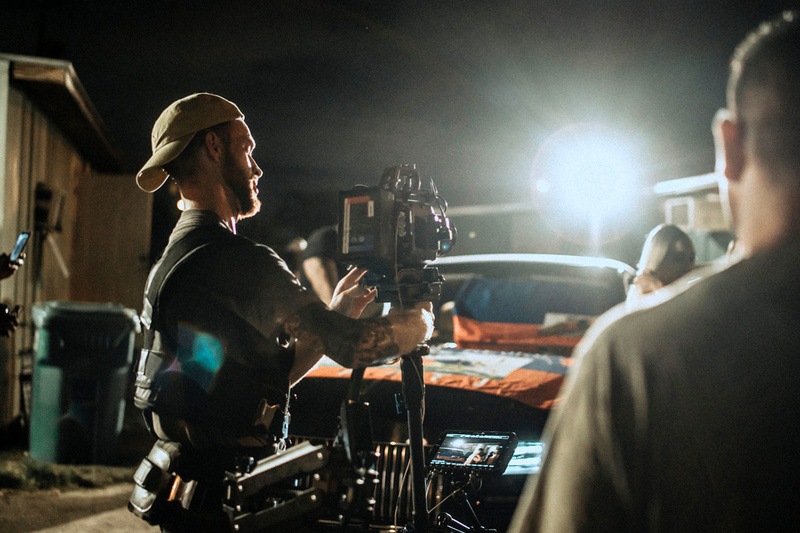 Through focus product integration artist recommends brand products that are naturally integrated into the music video and perceived better by consumers, especially millennials and gen-z. It provides immediate relevant exposure as new music videos can generate thousands of views in a very short timeframe and bring long-lasting earned media and decreased costs per engaged minute. Opportunities are limitless, from local artists to Ellie Goulding and Sting! Get monthly updates on the biggest trends as well as hottest new tracks curated by our dedicated creative licensing team - straight to your inbox! Universal Music Group & Brands operates in the territories of Serbia, Croatia, Slovenia, Bosnia & Herzegovina, Montenegro, Macedonia (FYROM), Albania, Kosovo & 66 other countries.